The machine can do everything except give out cash. 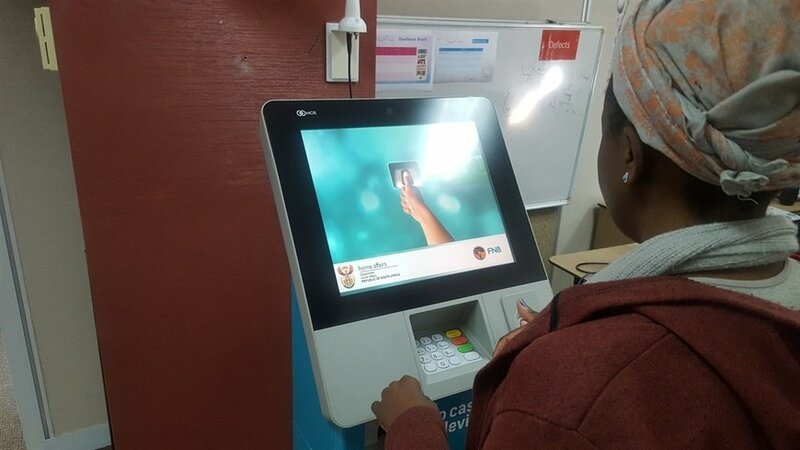 FNB has launched a new kiosk that allows you to open an account with only your thumbprints as verification. The bank has formed a partnership with the department of home affairs, and uses government records to verify your identity. “The machines are directly linked to Home Affairs and because they use fingerprint technology on their side, we are able to quickly verify who you are,” says Lee-Anne van Zyl, CEO of FNB Points of Presence. The TouchPoint kiosk allows people to open an eWallet Extra account with their thumbprints. Existing FNB customers can also do all their general banking, except withdraw money. Whitepaper – How Safe is your Smart Safe? How Safe is your Smart Safe? OptConnect offers machine to machine wireless service for Smart Safes, ATMs, Kiosks, Digital Signage, Facility Management, and many other industry sectors. Rather than simply providing hardware or network service, OptConnect offers a completely managed service designed to make your data connection simple and reliable. Anyone used to dealing with a large amount of cash knows hard currency can save a lot of money in purchase transaction fees and other expenditures. Having cash on hand can also create a number of additional problems. 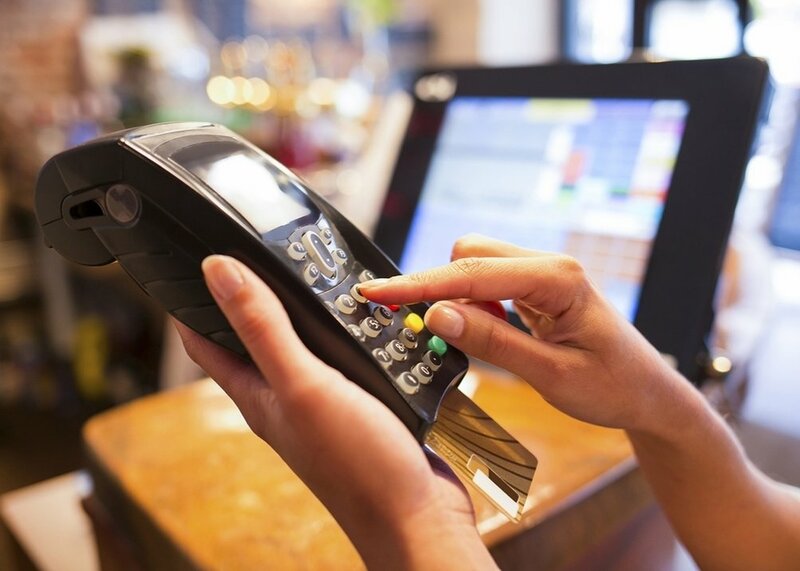 While credit card transactions are automatically authorized, processed and deposited, those handling paper payments must deal with counterfeit currency, and a stack of bills and change waiting to be taken to the bank. Fortunately, technology has finally seen fit to help alleviate some of these cash difficulties through the introduction of the smart safe or intelligent safe. OptConnect is North America’s leading provider of managed service wireless connectivity for ATMs, Kiosks, Digital Signage and other custom applications. OptConnect revolutionizes the way machines communicate, providing for fast and secure connectivity, cost savings, and greater reliability. OptConnect offers end-to-end managed service providing customers with the greatest level of service and uptime. retail banking atm kiosk, which now supports mobile wallet acceptance and tablet-assisted takeover. 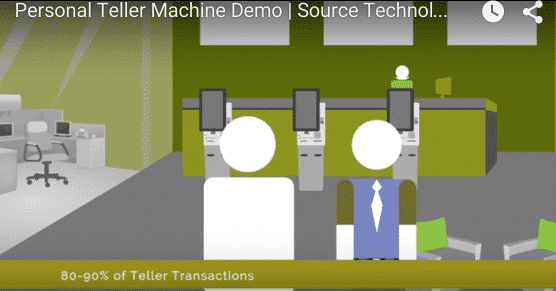 Engineered specifically for retail banking transactions, Source Technologies’ Personal Teller Machine resides in the branch and automates 80 – 90 percent of transactions historically handled by tellers. Now, financial institutions’ customers can simply tap their smartphone on the Personal Teller Machine’s near-field communication (NFC) device to conduct a transaction using leading mobile wallets providers such as Apple Pay, Android Pay and Samsung Pay, among others. In addition to mobile wallet acceptance, the Personal Teller Machine now supports tablet-assisted takeover, which enables a financial institutions’ staff to step in and operate the atm kiosk via tablet if needed. In this model, a financial institutions’ staff can better serve as “universal bankers” who focus on sales and service rather than just conducting routine transactions. Hamilton continued, “With our Personal Teller Machine, consumers are empowered to conduct their own transactions, but still have the ability to quickly receive assistance if needed. Moving those common, repetitive transactions away from the teller enables a financial institution’s staff to take on more consultative roles, while saving resources and reducing in-store queues. Founded in 1986, Charlotte, NC-based Source Technologies is redefining the branch channel by helping banks transform their branches with automation, innovative technology and superior engineering. The company’s print solutions empower businesses to automate the secure printing of sensitive information and negotiable documents, and its ground-breaking transactional and interactive kiosks for self-service and retail applications enhance the self-service experience. Customers include 6 of the Top 10 US banks, 69 of the Fortune 100, and thousands of small and mid-sized companies. For more information, visit www.sourcetech.com, or follow them on Twitter @source_tech and LinkedIn at www.linkedin.com/company/source-technologies. 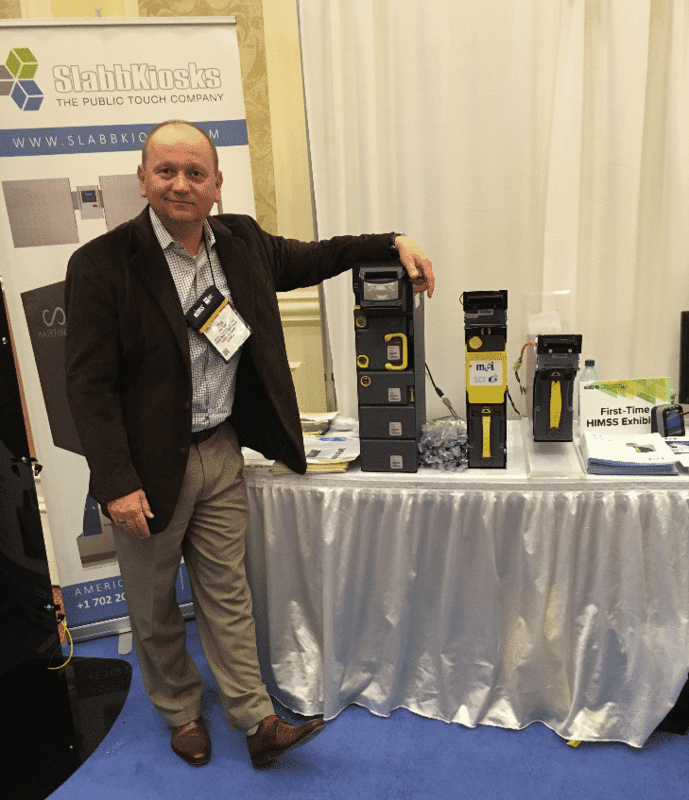 ATM Machine – Can anything stop Cardtronics? The ATM operator surged ahead in Q2 with lots of good news about earnings — and one piece of really bad news from 7-Eleven. After several years of uncertainty, Cardtronics got the news in early July that many industry-watchers expected: 7-Eleven will not to renew the U.S. contract with its long-time ATM operator when it expires in 2017. In its Q2 earnings call last week, the company addressed both questions, but with some delicacy. When one of my credit cards expired this summer, my bank sent me a replacement with a microchip.